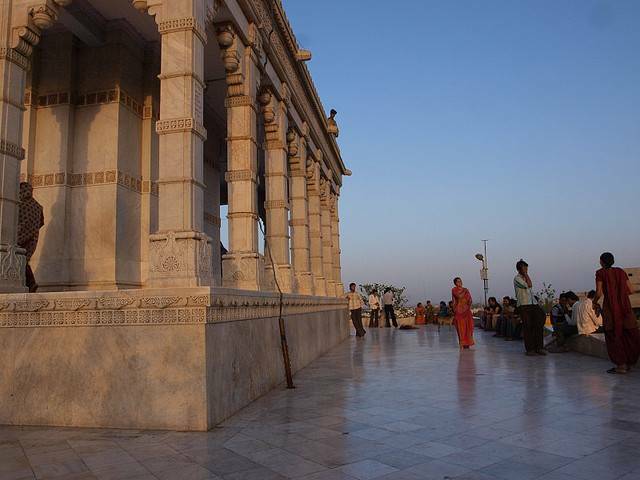 Situated in the city of Bhavnagar, Gujarat, Takhteshwar Temple is a Shiva temple which was constructed during the year 1893 was named after the ruling king of the period Maharaja Takhteshwar. Lord Shiva’s magnificent three eyed idol, its rare marble architecture, serene courtyard, mesmerizing landscape and its sacredness attract huge number of devotees every year. This temple is famous for its beautiful evening arathi’s on all days, on festive days like shivarathri one can enjoy the real beauty of the temple with the lighted lamps, chorus bhajans sung by devotees, offerings made, folk dances and the nearby shops making the experience a wonderful one. Make sure you visit this holy place and attain lord Shiva’s blessing with your loved ones.